Many plants originally introduced for use in ornamental landscapes have since become invasive. To address these challenges, the Northwest Michigan Invasive Species Network (ISN) recommends the following planting guidelines for municipalities, homeowners associations, and other interested groups. ISN partners developed the lists of recommended and prohibited plants below based on scientific evidence, collective experience managing natural areas across the region, and with input from the City of Ann Arbor’s invasive plant list and Michigan Natural Features Inventory. For identification assistance or to report a species occurrence, visit the Midwest Invasive Species Information Network. 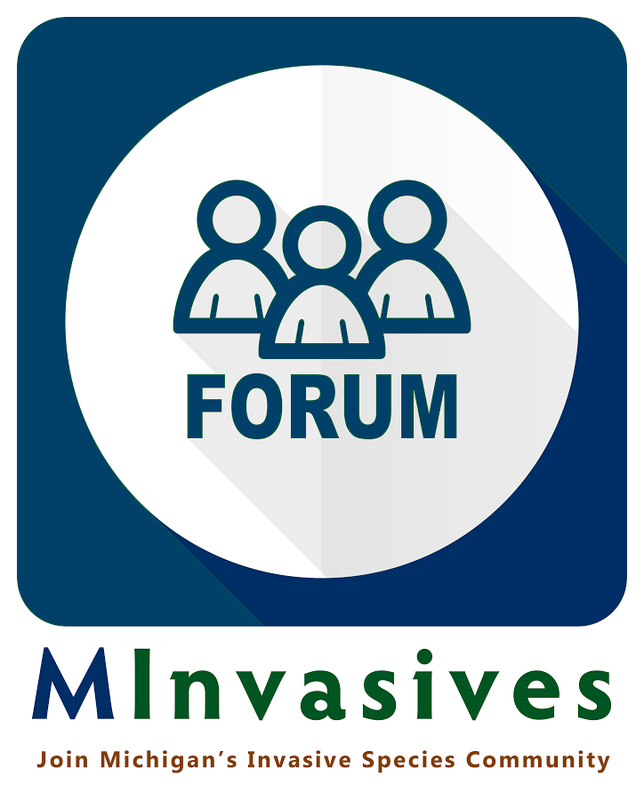 For management advice, visit the Michigan Department of Natural Resources’ invasive species website, Midwest Invasive Plant Network’s control database, or contact us. ISN can also provide assistance with invasive species and planting guide ordinances. For help with this or to request templates, please contact ISN's Communications Specialist at rkoteskey@gtcd.org.